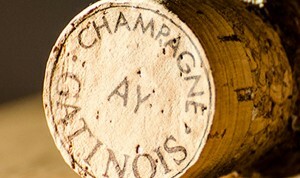 The GATINOIS Coteaux Champenois Aÿ- red is produced in small quantities using the Maison GATINOIS traditional methods. 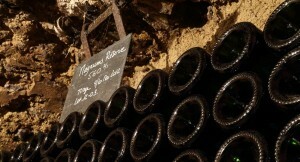 This still red wine is only produced in the best years. 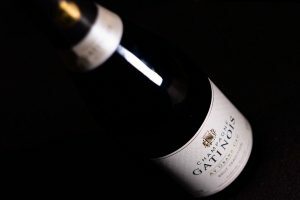 The grapes are sourced exclusively from our oldest Pinot Noir parcels which grow in chalk soils. 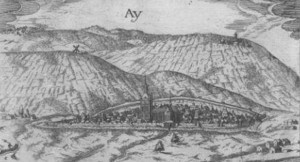 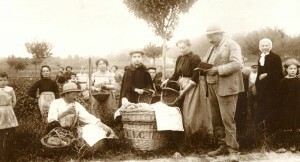 The production is only half that of a normal harvest. 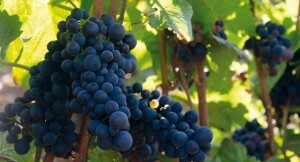 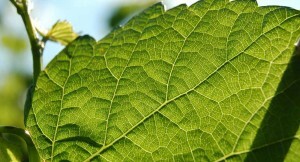 The grapes are selected individually with only the smallest, ripest and most healthy bunches retained. 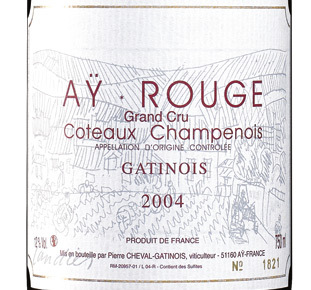 They are then vinified as a red wine using traditional techniques that have remained unchanged at Gatinois for years. 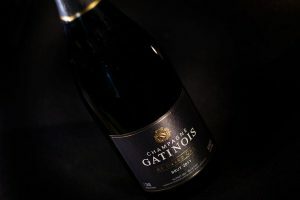 Vinification involves full destemming, slow, low-temperature maceration and fermentation, manual pumping over, ageing in oak barrels and a close monitoring of every stage of the wine and champagne making process. 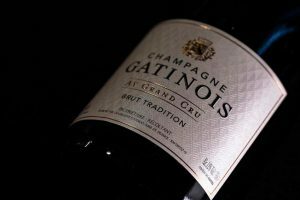 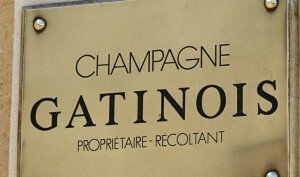 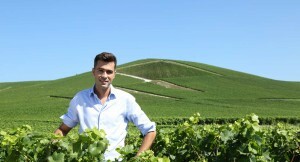 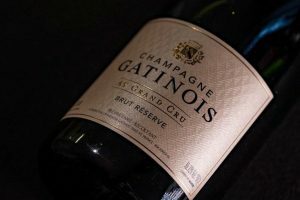 The results speak for themselves and contribute to the renown and reputation of the GATINOIS Champagne house throughout the world. 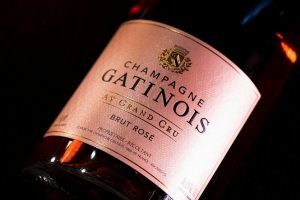 A rare, gastronomic addition to the Champagne GATINOIS range. 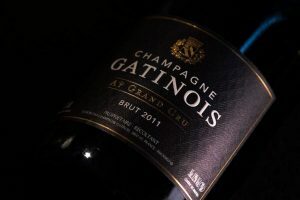 Enjoy served with a rare steak, roast duck breast or strong flavoured cheeses such as Livarot or Salers.